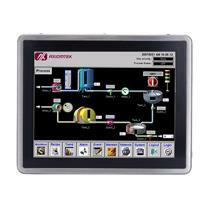 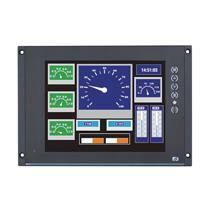 The GOT5000 fanless touch panel PC series is specifically designed for human machine interface (HMI) applications. 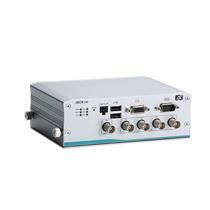 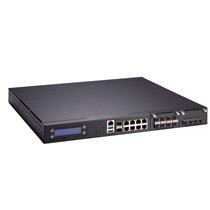 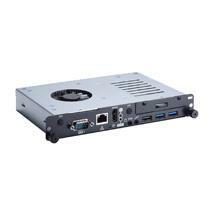 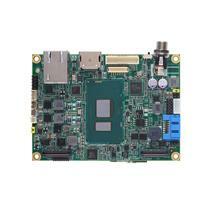 Incorporating the low power consumption Intel® Atom™ or Celeron® processors and an ultra slim housing makes this product line a perfect choice for various applications across many industries. 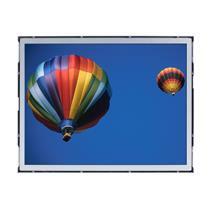 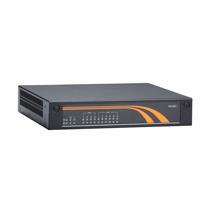 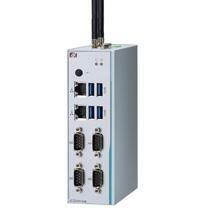 The GOT5000 panel PCs are available in various LCD display sizes ranging from 8.4-inches to 15.6-inches. 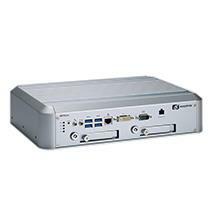 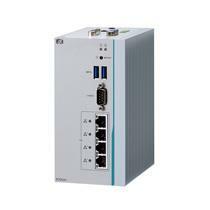 The panel computers offer PCIe mini card slot(s) and a built-in WLAN antenna for wireless network communication. 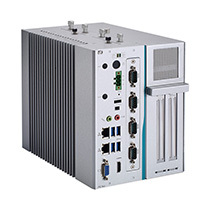 Each heavy-duty fanless touch panel computer has its unique designs including patent of anti-vibration design for HDD, extended temperature operating ranges, high brightness, NEMA 4X certification and more. 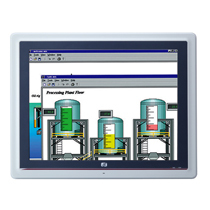 These fanless, outstanding touch panel computers are ideal solutions for various vertical markets such as home automation, transportation, food & beverage, outdoor environments. 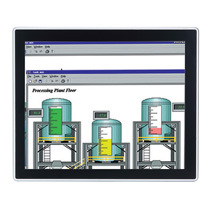 The GOT800 stainless touch panel PC series is specifically designed for dusty or wet spaces in food factories or kitchens and low-temperature environments such as cold storage warehouses. 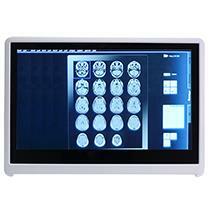 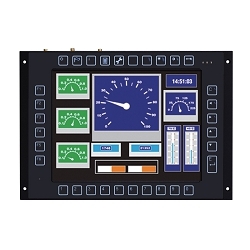 The stainless touch panel PCs support various LCD display sizes to fit the needs of various applications. 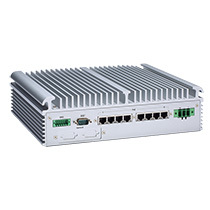 This product line provides options for IP66-rated and IP69K-rated housing, sunlight readable brightness, wide operating temperature ranges of -20°C to +55°C, and optional 802.11a/b/g/n wireless communication support.